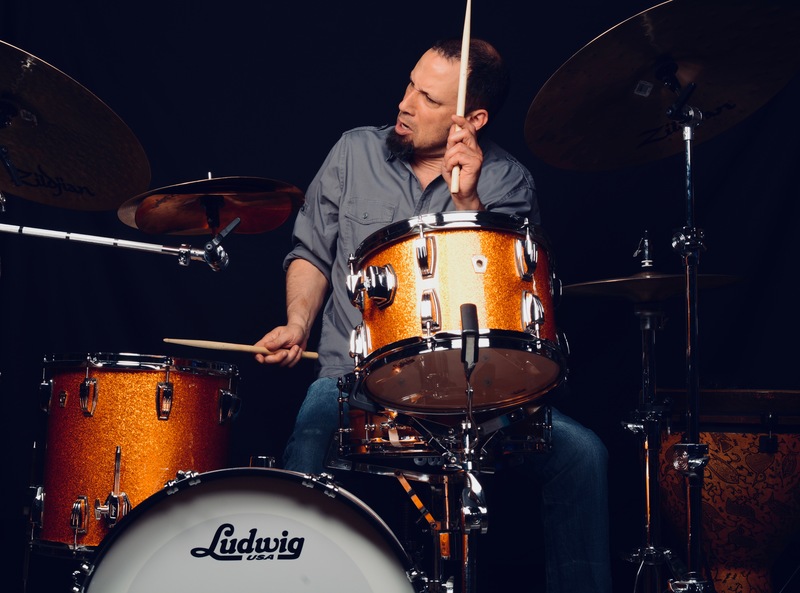 Dave DiCenso has performed and or recorded with a wide spectrum of renowned artists including Josh Groban, Duran Duran, Hiromi, Carole King, Judith Hill, Steve Morse Band, John Petrucci (Dream Theater), Johnny A, and Cro-Mags, among many others. 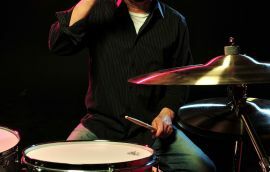 As well as performing in arenas, amphitheaters, and concert halls around the world, Dave has made numerous television appearances including The Tonight Show with Jay Leno, Jimmy Kimmel Live, PBS's Live at Lincoln Center, Dancing With the Stars, The Ellen Degeneres Show, Good Morning America, Live with Kelly & Michael, The View, Home Shopping Network, and MTV's Headbanger's Ball. 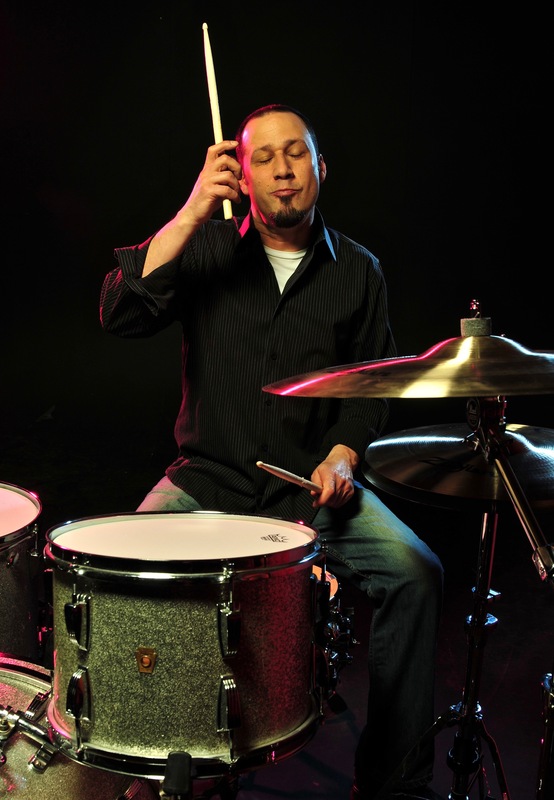 An equally skilled educator, Dave is the author of the acclaimed method books Rhythm andDrumming Demystified and Universal Rhythms for Drumset , and is a Professor of Percussion at Berklee College of Music, where he has mentored hundreds of drummers - many of whom have achieved world-wide recognition. 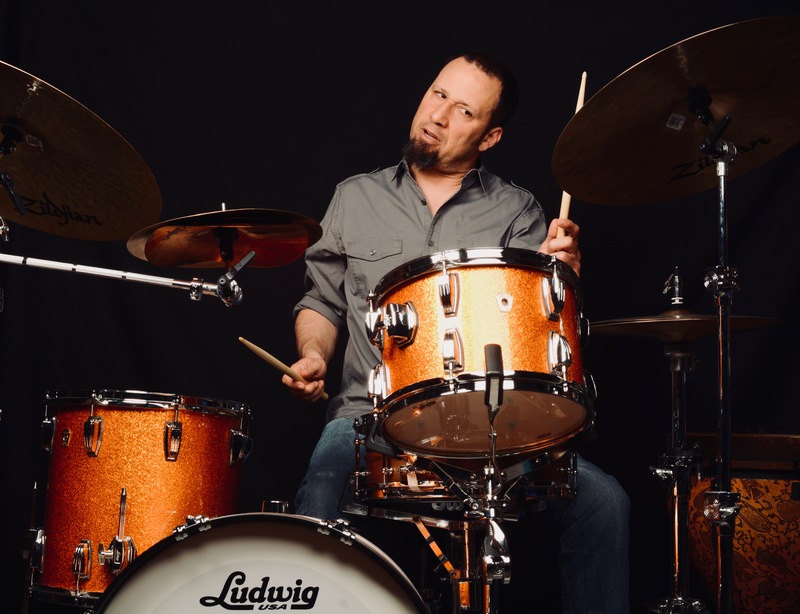 He has also earned a devoted international following for his work as a clinician, drum-camp teacher, and online educator. 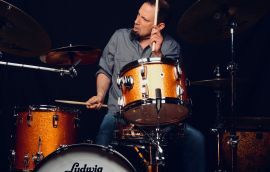 His credits include appearances at drum industry events and educational facilities such as N.A.M.M, P.A.S.I.C, Frankfurt MusikMesse, Modern Drummer Festival, Drum Fantasy Camp, Thomas Lang's Big Drum Bonanza, Rhythm Retreat, Drumeo, 180 Drums, and Drummer's Resource, as well as numerous independent seminars in the US, Europe, Australia, and Japan. 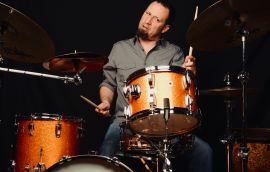 Dave currently plays with multi-platinum singer, Josh Groban, and co-leads the soul-funk organ duo, DiCenso/Clark Expedition.